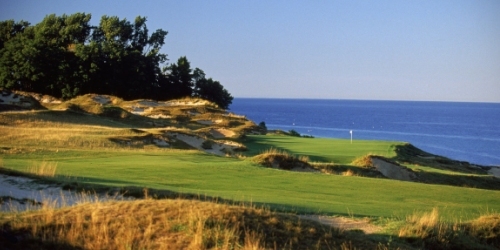 Evergreen Resort is the perfect escape for golfers in northern Michigan. 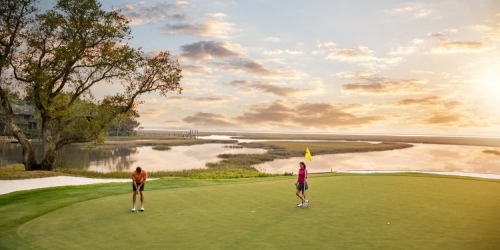 From the moment you set foot on our award-winning courses - totaling 27 holes in all - you'll see why our property was voted one of the "best places to play" by Golf Digest. 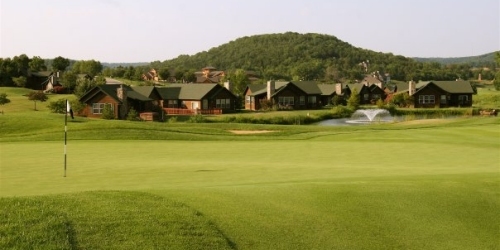 Located on 6,800 acres amid the rolling hills of northwestern Illinois, Eagle Ridge Resort & Spa in Galena, Illinois, is a full-spectrum resort complex located 150 miles west of Chicago. 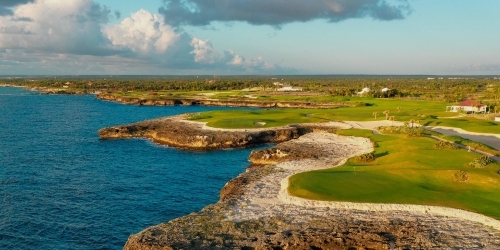 The property showcases superior golf with 63 holes on four acclaimed courses which include the North Course; the South Course; the East Course (9-holes); and the resort's crowning achievement, The General, an 18-hole, par 72 course with over 250 feet of elevation changes throughout. Lodging accommodations at Eagle Ridge are delightfully unique with 80 quaint Inn rooms and over 250 villas and distinctive homes to choose from throughout the property. The property is the perfect backdrop to an incredible selection of outdoor activities including miles of biking, hiking and horseback riding trails, as well as tennis, hot air balloon rides, boating and fishing on the picturesque 220-acre Lake Galena. 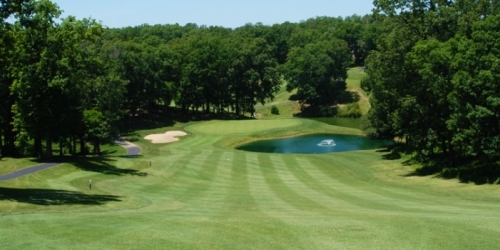 The Preserve Golf Course at Rathbun Lake is located South Central Iowa part of the Honey Creek Resort State Park. 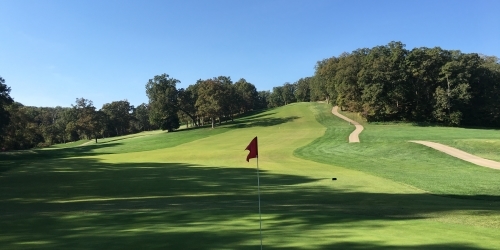 The course is part of a nearly 800 acre State Park created by the Iowa Department of Natural Resources - Honey Creek Resort State Park. 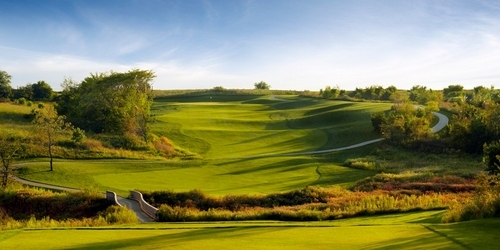 Encompassing approximately 200 acres, the course rolls through native prairie and natural terrains indigenous to the southern Iowa landscape. Thanks to their affordable stay and play packages, The Preserve at Rathbun Lake is ideal for buddies trips and couple retreats! 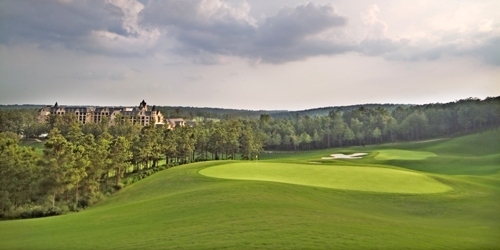 Travel & Leisure Golf Magazine calls The Lodge "One of the best golf resorts in the world." 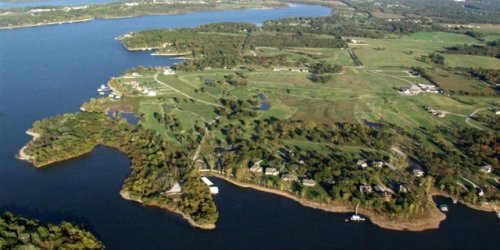 With lakeside courses designed by Jack Nicklaus, Robert Trent Jones, Sr. and Ken Kavanaugh, no other destination in Missouri can give you access to more scenic holes and at such a bargain. Guests who stay at The Lodge and play on our courses enjoy the best resort golf savings to be found anywhere with stay and play packages starting at $99. 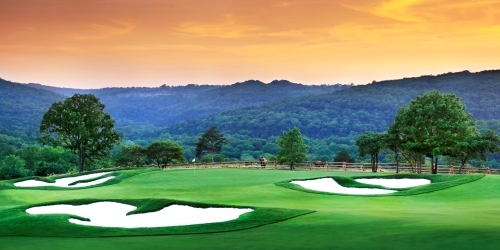 Bear Creek Valley Golf Club is a par 72, 6796 yard layout. 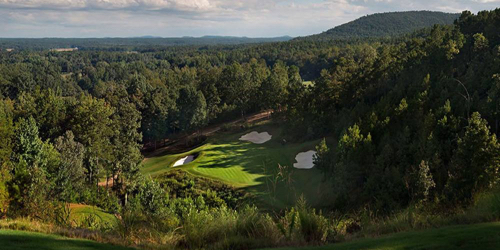 The course meanders through 250 acres of colorful Ozark forest, meadows and scenic valleys along "Little Bear Creek." 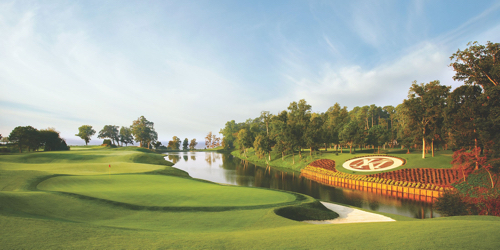 The course has zoysia fairways, subtle L93 bentgrass greens, and multiple tee settings which will ensure an enjoyable, yet challenging, round of golf. 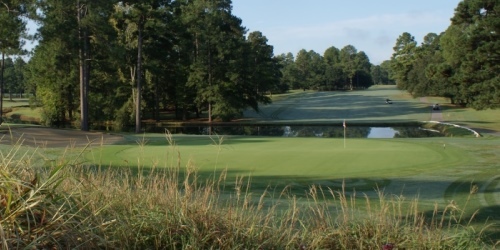 From the year Keller's Crossing opened in 1999, it became a pinnacle of golf in the area, hosting years of state championships, outings, fund raising tournaments, and spectacular events. Many flocked to the course to build their dream homes, retire, or just have a weekend golf and wine get away. 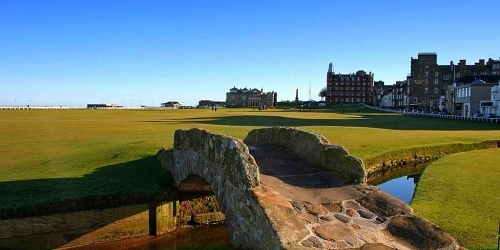 Today, the Chrzan family, who purchased the property in 2016, have put their heart and soul into reclaiming the course's past glory with an eye on improving it for the future. They welcome you to come out and see the amazing property and new amenities. Our Stay & Play package is the perfect getaway. 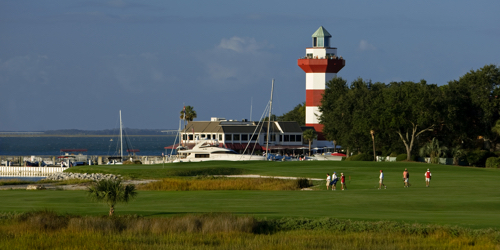 One night's stay includes a day of unlimited golf with cart, lunch, range balls & club storage. Packages are available April - October. 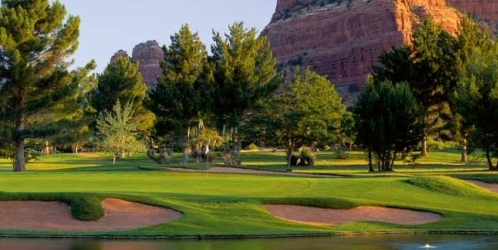 Enjoy golf and wine, beer and spirits at Crown Valley. Since 1921, when it was first introduced, golf has been an important part of Ruttger's Bay Lake Lodge. 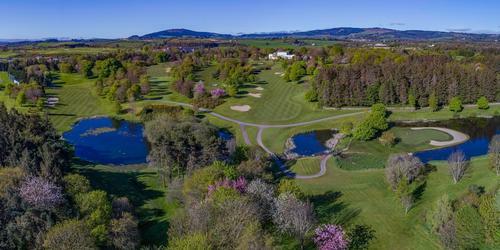 The Lakes, our 18-hole Championship course, was designed by Joel Goldstrand. 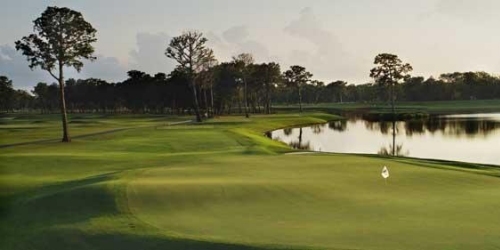 With two natural lakes, water is a factor on ten holes. 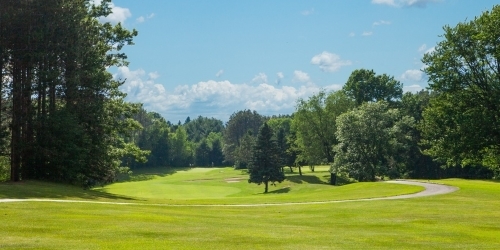 Carved from 100 acres of rugged north-woods terrain, each hole will offer you a challenge as well as the beauty of northern Minnesota. You will also enjoy our Alec's Nine course. 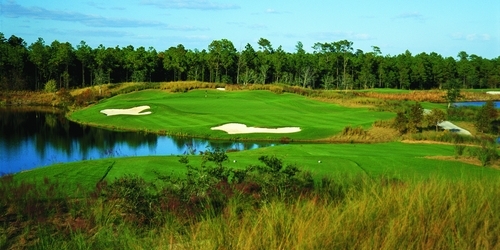 Patricia Island Golf Club features an 18 hole championship course custom designed by Tripp Davis. Beautifully situated on Grand Lake, true risk/reward decision making is designed into each hole. The more you play here the more you will appreciate Tripp's design. Enjoy our first rate practice facility that includes: a driving range with target greens, a chipping green with two sand traps, and a large putting green maintained each day like the tour quality greens on our course.